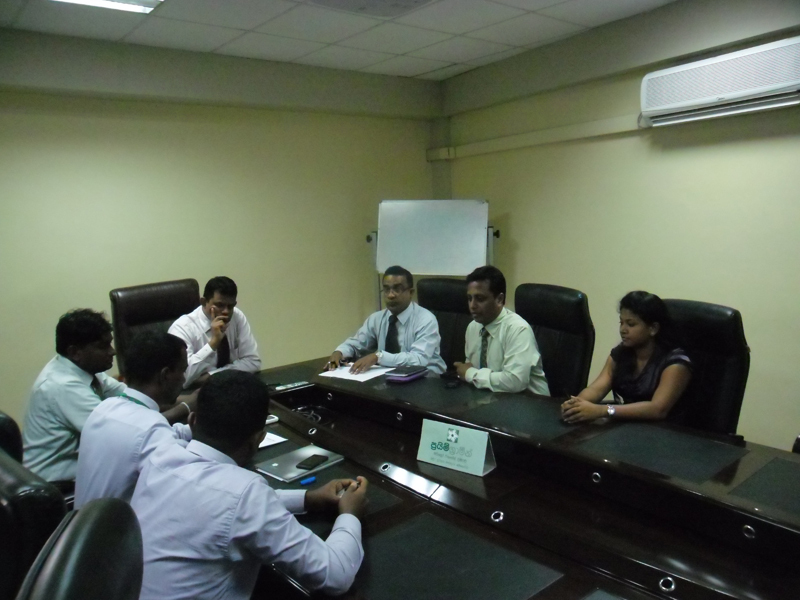 OpenArc Sponsored Lanka Micro Finance Practitioners’ Association’s (LMPFA) 7th Annual General Meeting which was held at the Hector Kobbekaduwa research and Training Institute, Colombo 07 on 26th July 2013. Signing of software contract between HDFC Bank(HDFC) and OpenArc Systems Management (Pvt) Ltd. (OSM) Present in the picture from left Mr. Firaaz Fysal – Head of Sales and Marketing, Dr. Preethi Wanasinghe – Chief Operating Officer, Mr. Daya Hettiarachchi – Chairman/CEO of OSM,, Mr. Nimal J B Mamaduwa – General Manager/CEO of HDFC Bank, Mr. W M A Bandara – Chief Information Officer, Mr. A M Adikary – Senior Manager-IT, Mr. Manjula Dissanayake – Head of Credit and Mr. Kasun De Silva – Senior Manager- IT of HDFC Bank. OpenArc signed a contract with MCSL for Islamic Financing software application requirement. 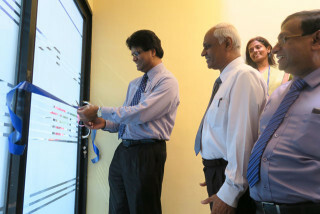 MCSL Financial services Limited (www.mcsl.lk) is one of the largest finance companies in Sri Lanka which operates from 1983.Islamic Financing is a new product at MCSL and includes Ijrah, Murabahah and Mudrabah which support leasing, hire purchasing and deposit with savings under the guidance of Islamic Sharia Law. OpenArc signed a sales contract with Prime Grameen for SkyMessenger. SkyMessenger is a complete SMS engine software tool which disseminates SMS alerts on predefined transaction rules such as for receipts, outstanding, birth day alerts or any promotional activities. Prime Grameen, established in 2000, is the flag ship micro finance operator and fully fledged finance company duly registered and licensed to obtain public deposits, by the Central Bank of Sri Lanka. 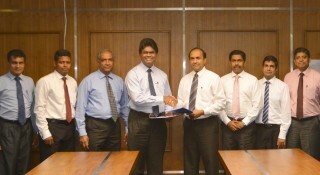 ETI Holdings Ltd the leading finance company in Sri Lanka who is engaged in the business for the last 40 years recently entered into an agreement with OpenArc Systems Management with an MOU to support the finance application software requirement in the entire ETI group. ETI Holdings is one of the leading and strongest finance companies registered under the Monetary Board of the Central Bank of Sri Lanka under the Finance Companies Act No. 78 of 1988, and providing its services in the areas of Fixed Deposits, Pawning, Gold Sales, Leasing, Hire Purchase and Property Development. OpenArc ties up with Etisalat to be the first to bring Sri Lankan customers a true, secure and complete mobile banking solution. OpenArc in partnership with Etisalat introduces ‘SkyPay’, the Unified Payment Platform to Sri Lanka. The MOU signed by both parties makes Etisalat the first telecommunications provider to team up with OpenArc and offers its mobile banking products in the Sri Lankan Market. OpenArc Systems Management (Pvt) Limited, established in 1991, has been developing and implementing enterprise software solutions over last two decades. Specializing in the banking and finance, securities and stock markets, as well as enterprise resource management solutions. OpenArc recently introduced a complete Mobile and Internet Banking platform for all prospective clients in the country and Etisalat was the first telco to partner with their platform.